The primary purpose of the video was to attract more church members to join a special monthly event called Soulful Sundown. The secondary purpose of this promotional video is to lead Soulful Sundown attendees towards interest in the church itself. This non-direct approach is more welcoming than the standard church recruitment videos we see in other places. We took a different approach from the standard corporate video idea. Instead we produced a documentary-style video that follows the story for one character named Julie. This storytelling approach allowed us to take a look at Julie’s life before Soulful Sundown. From there we see how she was introduced to the special monthly night and what her first reactions were. After being a member for some time, Julie is able to reflect on her feelings and emotions about the night. Especially on how it has effective her life in a positive way. Sit back and watch the story of Soulful Sundown through the lens of Julie. How to get more people to come to your church is a common question pastors think about. Church leaders always look for ways to invite people to church so they can grow church membership and have a greater effect on the community. 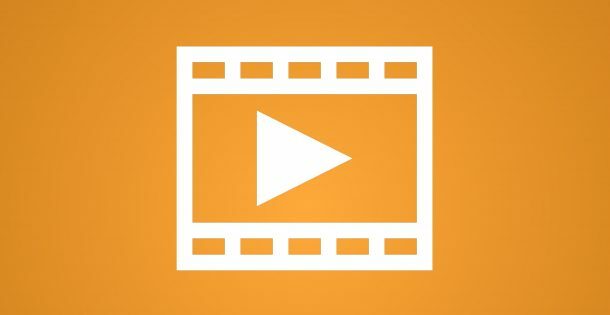 In this post, we share how we used our expertise as video producers and marketing strategists for building church attendance. Here is one example of a church recruitment video that we produced for Unitarian Universalist Congregation at Shelter Rock (UUCSR). Along with the full video we delivered the above trailer and a series of small social media friendly video bits. We re-purposed these from interview sections we used and didn’t use in the final piece. These can be placed on their website or shared on social media channels like Facebook, Twitter, Instagram, Linkedin, and so on. It’s important not to underestimate the power of social media marketing. More and more brands are leveraging their social media channels than ever before. $5050 – 1 full day shoot | interview and supporting b-roll footage (crew of 3).